Adam joined the Clover Hill team as CEO in 2005. His diverse experience in the wine industry spans the globe, from running wine businesses in the UK to North America, France and Australia. With over 20 years of experience, Adam excels in bringing together first-class wine-making and vineyard teams to create premium quality wines. He is an ambitious leader whose aim is to continue producing world-class quality wines from Clover Hill’s world-class vineyard and winery. Adam’s philosophy is to make wines for the sparkling wine lover, made to enjoy upon release yet complex enough to age with strength and grace. This philosophy of greatness, appreciation and enjoyment is directly reflected in the care and dedication that’s involved in making Clover Hill’s exceptional wines. 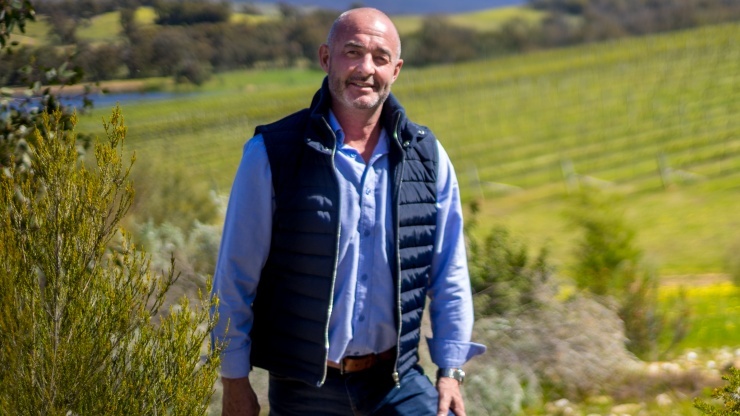 Adam firmly believes that combining the land characteristics and fruit quality are not just interconnected, they are the integral components of great wine.